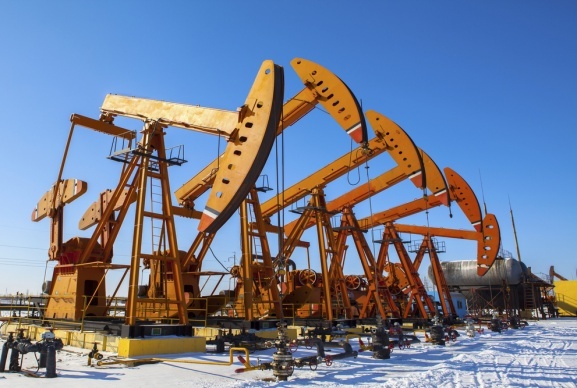 Sealing solutions designed to withstand demanding oilfield applications. 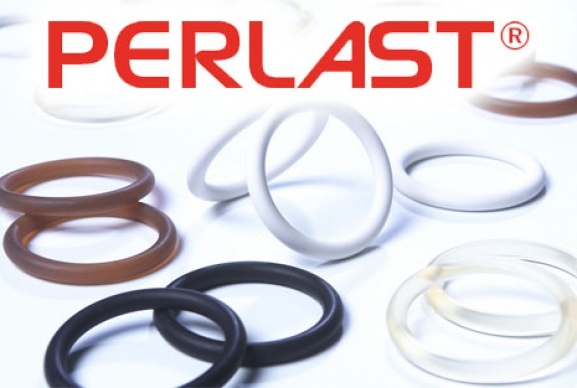 Sealing solutions with proven Explosive Decompression resistance. 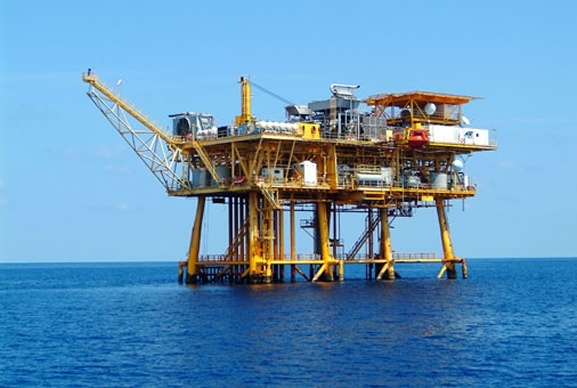 Precision Polymer Engineering serves the upstream, midstream and downstream sectors of the global oil and gas industry strategically, with facilities offering technical and manufacturing capabilities in the UK and United States. 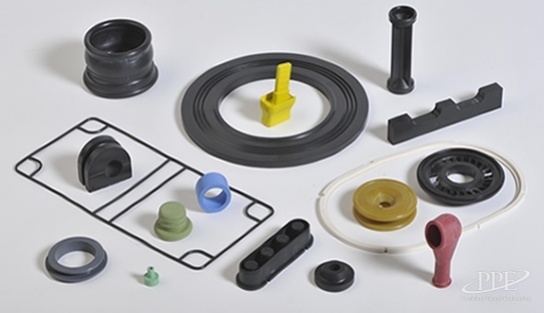 Precision Polymer Engineering has supplied high performance elastomer seals, O-rings and custom molded rubber components into the oilfield industry for over 25 years. Watch this video to discover more. 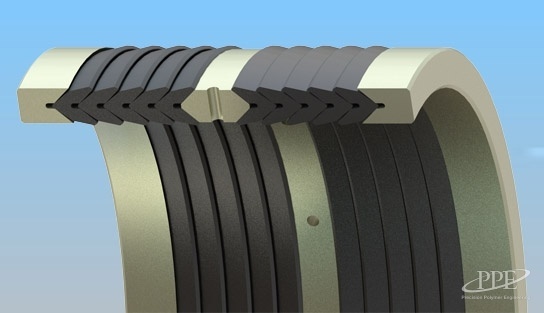 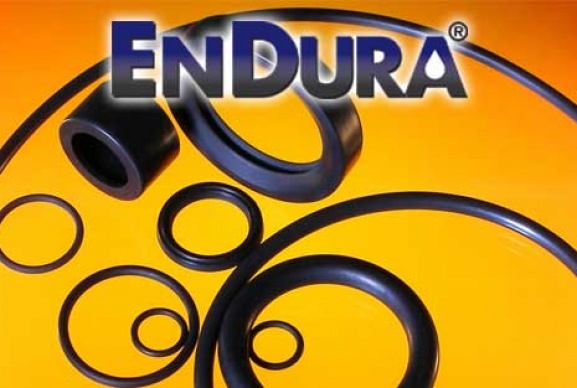 Our specialist range of EnDura® oilfield elastomers enable our material and engineering teams to specify an optimal solution for the unique demands of your sealing system. 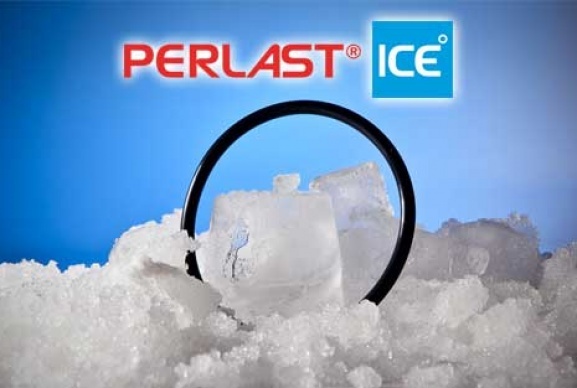 Perlast® ICE offers a unique combination of excellent chemical resistance and low temperature performance. 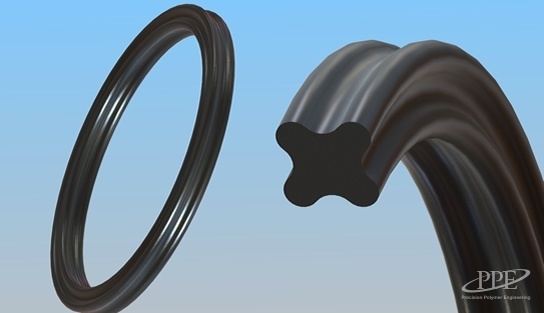 This perfluoroelastomer (FFKM) material has been specifically developed to perform under extreme conditions, in temperatures as low as -46°C (-51°F) or lower. 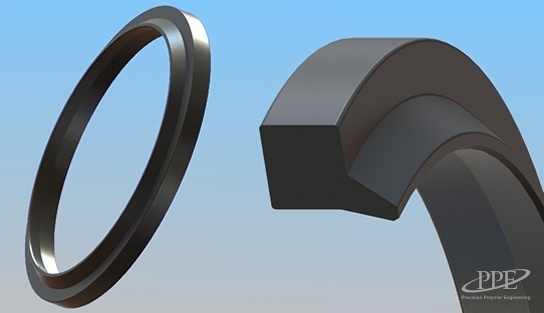 PPE has experience sealing in high temperature, high pressure environments, such as ultra-deep water HP/HT applications of 18,000 psi and 177°C (350°F) and above. 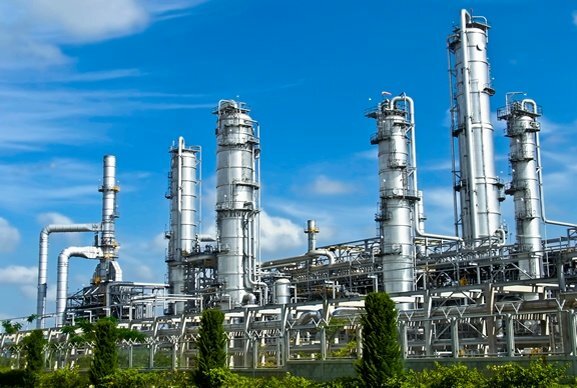 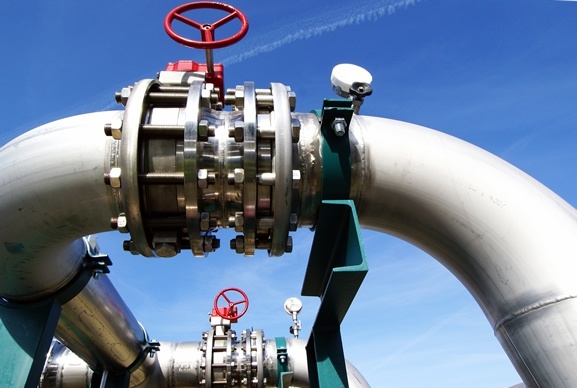 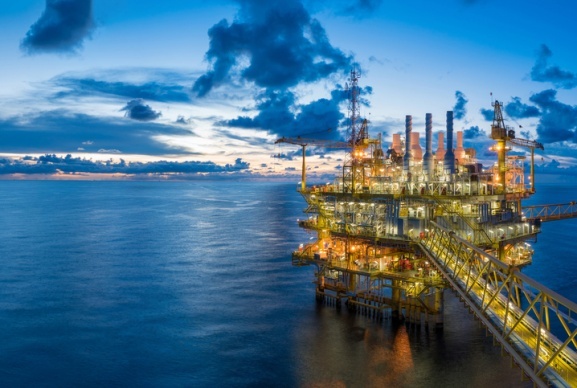 We supply a wide range of products into various applications including down-hole tools, subsea equipment and infrastructure, pipeline connectors, valves, compressors and pumps. 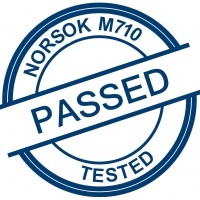 Many of PPE's EnDura® and Perlast® elastomer material grades have been tested to international standards such as NORSOK, TOTAL, NACE, ISO 10423, API 6A and ISO 23936-2. 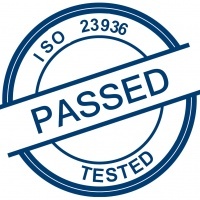 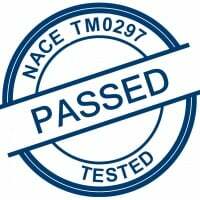 PPE is a registered member of FPAL and the BVAA. 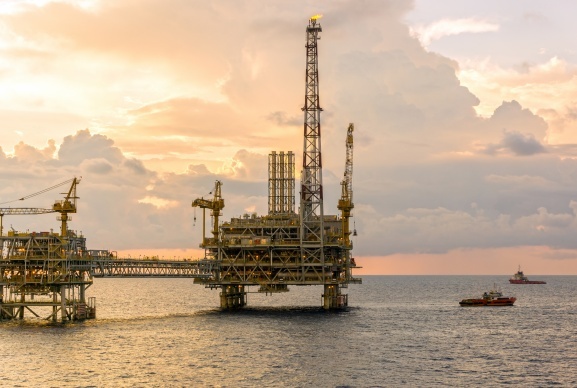 PPE is a frequent technical contributor to the Energy Polymer Group and other global conferences focusing on oilfield polymers and sealing technology. 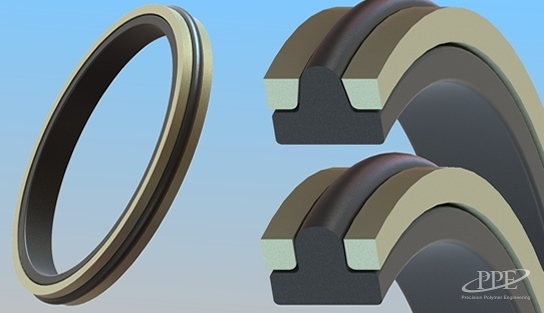 Energized lip seals provide a versatile sealing system for uni-directional pressure applications in either static or reciprocating dynamic conditions, in rod or piston grooves. 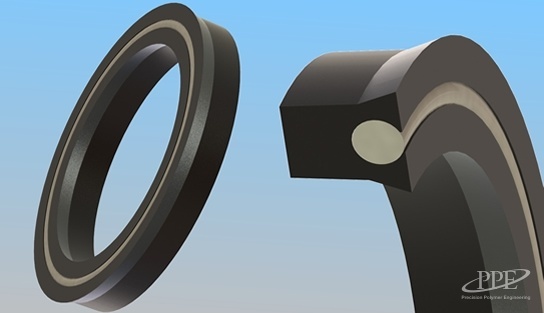 Wiper seals (scraper seals) provide a physical barrier to limit the ingress of moisture, dirt and other contaminants from piston rods used in hydraulic systems into the primary sealing system. 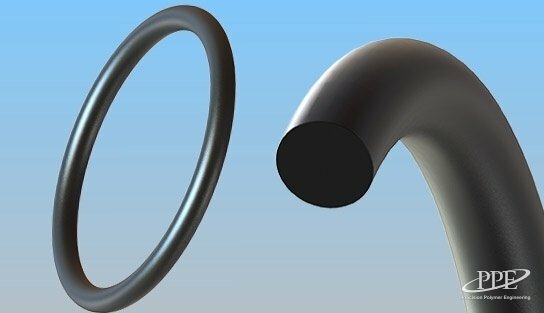 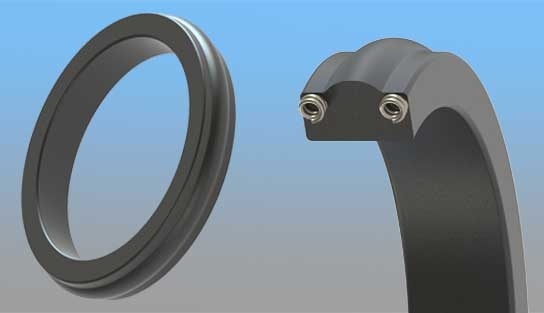 X-rings offer an alternative sealing solution to O-rings for a wide range of reciprocating or rotary applications, especially under lower pressures and temperatures.